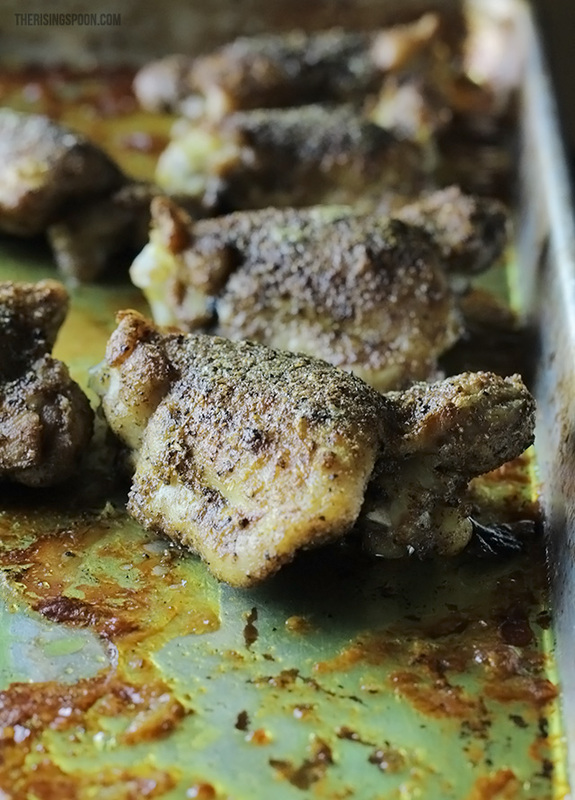 If screens were scratch and sniff, then you could experience how intoxicating these roasted curry chicken thighs made my home smell when I pulled them out of the oven. Much to my dismay, this is impossible. So, what's the next best thing? Staring at drool-worthy food photographs on Pinterest? I wish! 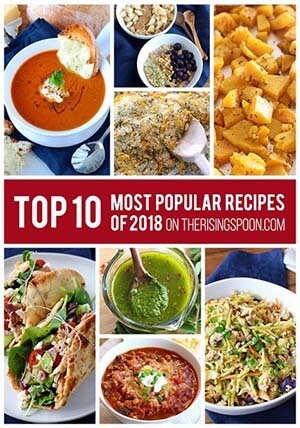 How about actually making the recipe at home. It takes a teensy bit of effort, but it's totally worth it. 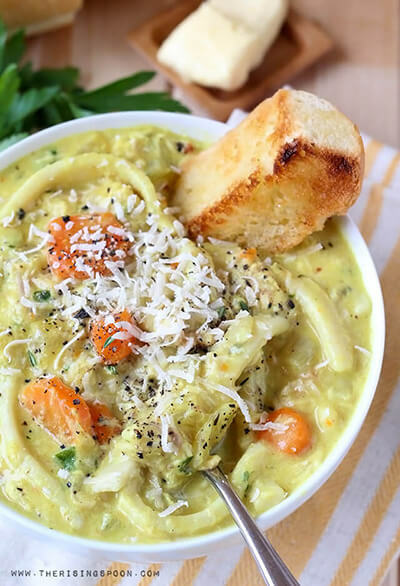 Lucky for you (and me), this recipe is super easy. It has only a handful of ingredients and the oven does most of the work. It takes a few extra minutes to pan-fry each chicken thigh in butter, but this helps bring out the flavors in the spices. It makes a huge difference. The key players in this roasted chicken recipe are the spices (maharajah style curry powder) and butter. You know, the good stuff (a.k.a. grass-fed butter). These two ingredients transform the humble chicken thigh into a flavorful main course. The best thing about this recipe is the leftovers. The chicken tastes even better the next day. Because of this, I like to bake 12 chicken thighs at a time, so I have extra to eat for lunch over the next week. They're so good I even eat them cold! 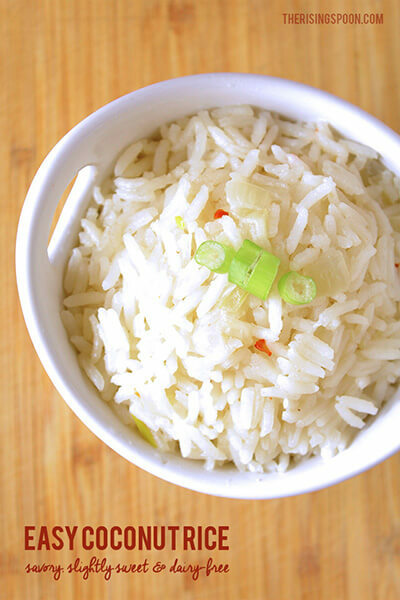 I also fix a bigger-than-normal batch of coconut rice while the chicken is roasting so I can serve some with dinner the first night and have plenty for leftovers to eat with the chicken throughout the week. I'm not the best at meal planning, but this certainly simplifies meal time (at least for a few days). If you don't have any curry powder on hand (and don't typically cook with it), you might be asking yourself: is it worth it to buy some just for this recipe? YES! I say step out of your comfort zone and try something new. Spices are an easy way to expand your foodie horizons without a ton of investment. Dried spices are typically good for at least a year, so that's plenty of time to experiment. This recipe calls for a specific curry blend called "Maharajah Style Curry". 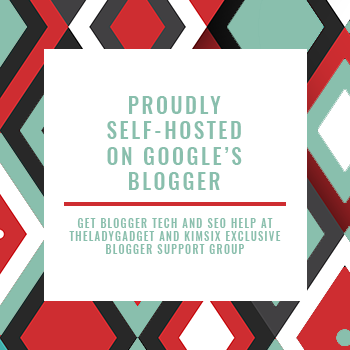 You can look for it at your local grocery store, ethnic market, specialty shops, and online (here and here are two options). I snagged my bottle last Thanksgiving when I was in Breckenridge, Colorado visiting my younger sister. They have a little shop on the main strip in town that sells olive oils, vinegar, loose leaf teas, and spices. As you can imagine, I went on a mini spending spree in there! Maharajah curry is a little different than the other curry spice blends I've tried before. I would describe it as sweeter, although the taste itself isn't sweet. Instead, the blend has a "sweet" fragrance from warm spices we might associate with wintertime treats. The maharajah curry seasoning I used has the following ingredients blended together: fenugreek, turmeric, yellow mustard, black pepper, cardamom, cumin, coriander, fennel, cayenne, cinnamon, clove, nutmeg, ginger, and saffron! If you can't find this specific blend, I would seek out another blend that has similar ingredients and give that a try. The key here is to find a curry powder blend that has sweeter, warm spices (like cinnamon, clove, nutmeg, and ginger). I think this is what makes it different than other curry spices. If you're bored with the same ol' dinner recipes and want a dish to jazz up your weeknights without a lot of fuss, these curry chicken thighs are the ticket! 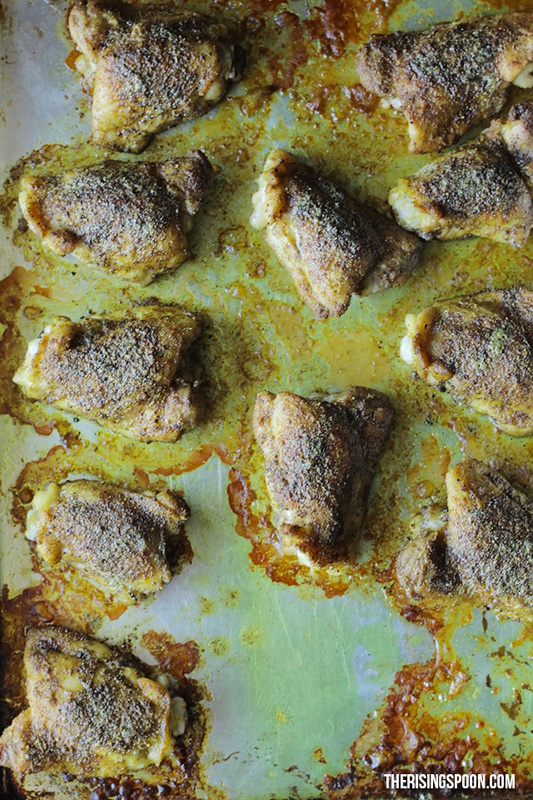 Chicken thighs seasoned with maharajah style curry powder and other spices, then pan-fried in grass-fed butter to bring out the curry flavors, and finally roasted in the oven. 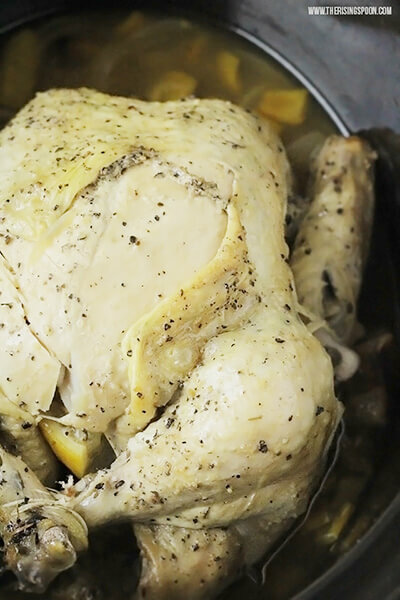 The end result is a delicious and easy roasted chicken recipe that makes excellent leftovers! Pre-heat the oven to 400 degrees. If the chicken thighs have skin on them, cut it off with kitchen shears, then trim off any excess fat. Season both sides of each thigh evenly with sea salt, black pepper, granulated garlic, cayenne pepper, and finally maharajah style curry. I usually do each spice individually and finish with the curry so it's on top. Melt 2-3 tablespoons of butter (I prefer grass-fed like Kerrygold or Organic Valley unless you can get it locally) in a skillet on medium heat. 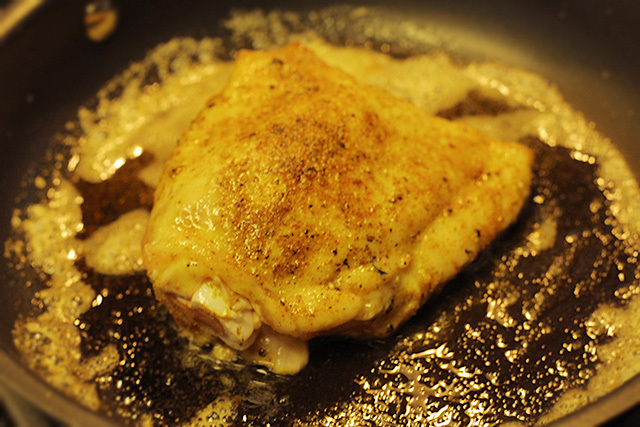 Pan fry each chicken thigh on both sides for about one minute in the skillet, then transfer to a large rimmed baking sheet. 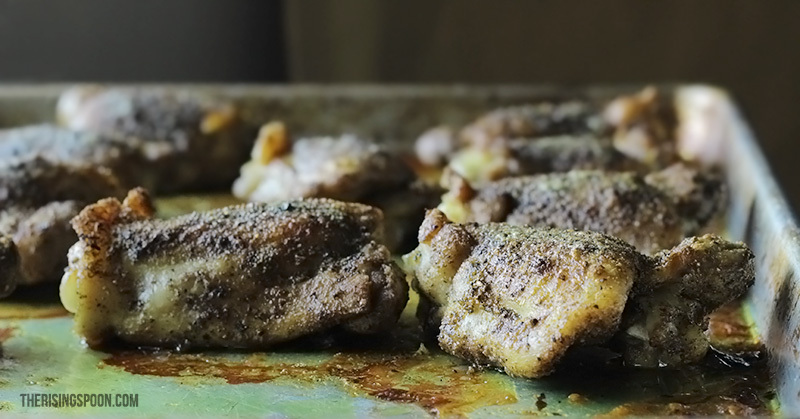 This will give each chicken thigh a bit of crust and bring out the curry flavors. If your skillet is big enough, you can cook multiple pieces of chicken at once, but this isn't necessary. Since you're only browning them, it won't take long. When all the chicken is ready, melt another tablespoon of butter in the skillet and scrape the bottom to pick up any leftover spices and chicken bits. If you want extra curry flavor, you can add an additional 1/2 teaspoon of curry powder to the butter, let it cook on medium low to medium for a minute. This is totally optional, though. 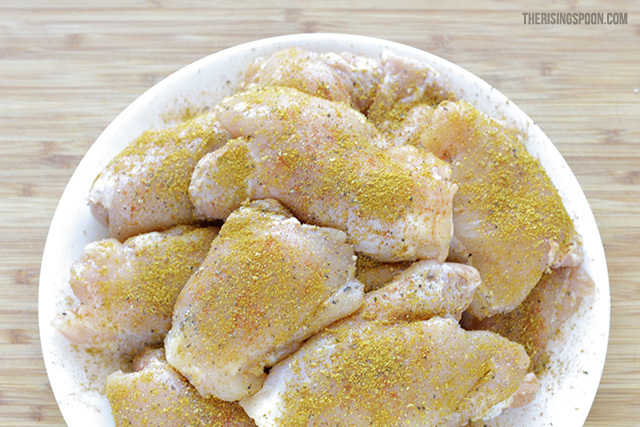 Spoon the melted butter over each chicken thigh then pop the baking sheet in the oven. Bake for 25-30 minutes, or until the chicken juice runs clear when you poke it with a knife. If your thighs are rather small, you may want to check them at 20 minutes depending on how long you cooked them on the stovetop before baking. What are your favorite seasonings for roasted chicken? Do you experiment with homemade or pre-blended seasonings?